KASIKORNBANK (KBank) establishes Beacon Venture Capital (Beacon VC), a new organization to invest in VC funds and technology startups with potential to introduce new innovations or novel technologies that create long-term competitiveness towards sustainable business growth. With initial fund of 1 billion Baht, Beacon VC became Thailand’s first bank-owned corporate venture capital to invest in a Thai startup in the form of VC by investing into accounting SaaS FlowAccount. Beacon VC is also investing in Singapore-based Dymon Asia – one of the leading fintech-focused VC funds in Asia. The company is led by Mr. Thanapong Na Ranong as Managing Director. Mr. Thanapong is among the very first pioneers in terms of venture fund investments since the Thailand startup ecosystem’s early days and has vast experience in startup investments and mentoring. 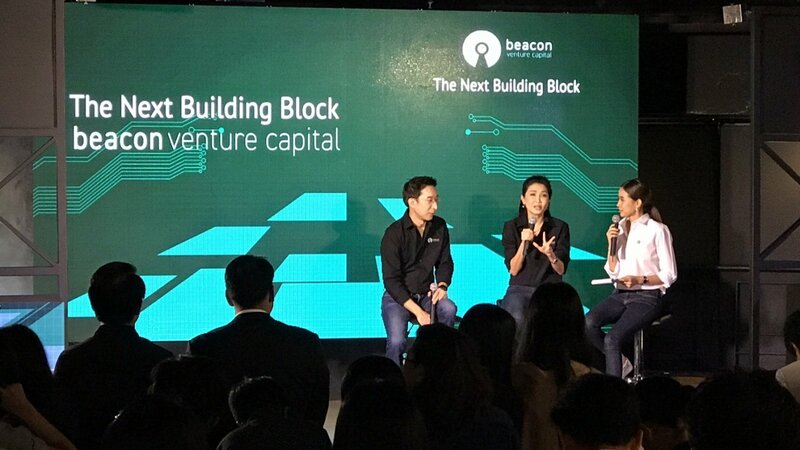 Beacon VC’s investment policy includes direct investments in Thai and foreign startups as well as fund of funds investments into leading regional VC funds. The company’s goals for 2017 consist of direct investments into 3-5 startups and 2-3 VC funds. Beacon VC’s main investment objective is to support KBank achieve sustainable profitability over the long-term. Its investment strategy aims to create value proposition for KBank products and services in terms of reduce timeline and cost involved for innovation development, maximize the first mover advantage so as to better access emerging opportunities, as well as developing technology expertise for KBank staffs and bolstering KBank’s leadership in technology capabilities. 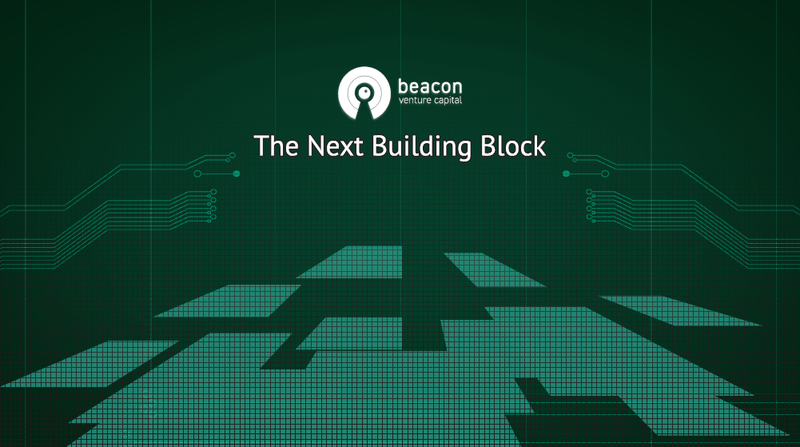 The symbol of Beacon VC is a lighthouse that emits light directing its partner fintech firms and startups. “The Next Building Block” concept incorporates the ecosystem of the three units of KBank – Digital Partnership, KBTG and Beacon VC, allowing fintech companies to utilize KBank’s digital competency and market access (e.g., over 14 million customers) to develop cutting-edge products and services that meet the needs of customers in a rapid speed. Beacon VC has been set up as part of KBank’s business strategies to create strategic digital capability. Recently, KBank established KBTG to focus on innovation creation in cooperation with its technology partners, as well as joining forces with fintech startups to create financial innovations so as to accommodate digital banking that has grown exponentially over the years. Most recently, the Bank of Thailand gave an approval to KBTG to test a new form of financial service in Regulatory Sandbox for the first time in Thailand. Based on a blockchain technology, this service is used to in the bank’s letter of guarantee services.